Summers are here in India ! Are you scared of hot water coming from your water tap! Beltecno is here to help you. 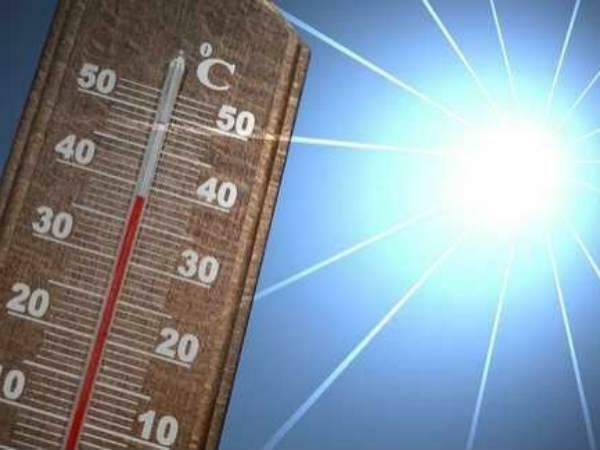 Summers are almost reached and this year as per IMD (India Meteorological Department) it’s a probability of 37% that north India can experience the maximum temperatures North India means the four major states Punjab, UP, Haryana, Rajasthan & Delhi NCR (National Capital Region) will be more effected. Hot water from taps is a big problem during the summer season in India. 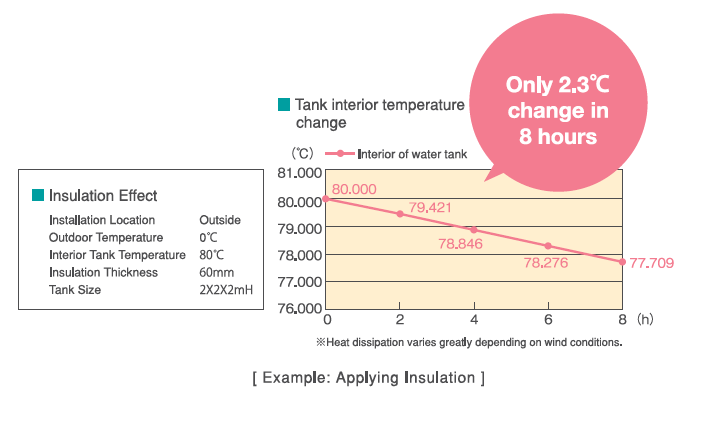 In India mostly supply water tanks are made of PVC (Commercial, Industrial as well as residential tanks) but all the users experience hot water coming out from taps even in morning sometimes when heat waves are on extreme level. How Beltecno will help you? UV rays are contaminating your water and this toxicity majorly caused by plastic and synthetic chemicals used. Parallel to the heating issue of water there are so many major health hazard issues arise during summers which is plastic and synthetic chemical contamination in water due to direct heat and UV rays. Usually we spend more on treatments (i.e. Cancer, endocrine disorders, reproductive disorders in females and children) while not understanding the main reason of health issues which is Hygienic water, in India due to lack of awareness on water usage people are suffering. Beltecno corporation came to India to minimize such issue with a motive to clean water for all and to apply Japan water supply model in India. 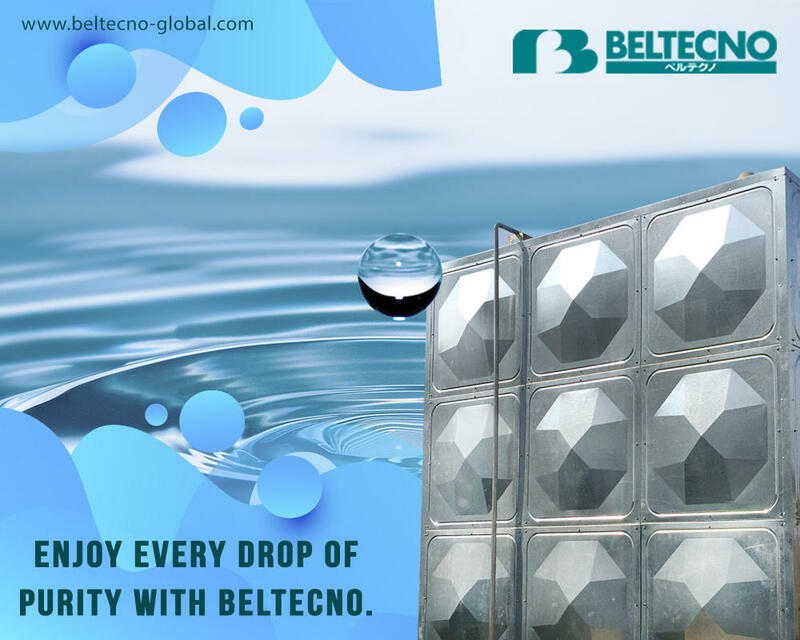 Beltecno global a very old company from Japan started its operations in India since 2015 and so far doing very good in terms of hygienic water solution in all the segments i.e. Residential, Industrial and commercial by supplying Stainless steel water tanks in India.